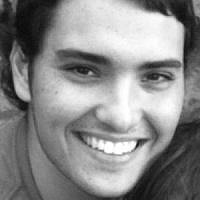 Aharon Friedland was born in South Africa, is an Australian citizen, and is currently living in Israel. He is studying at the moment at Yeshivat Otniel, in his second year of yeshiva. Aharon is involved in youth movement leadership.